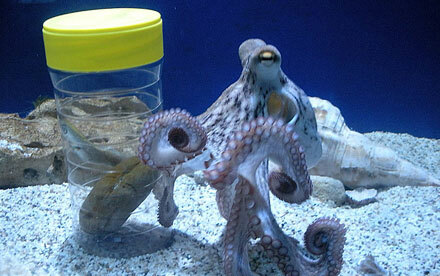 ✓ Aquaworld - Crete's first aquarium - is in Hersonissos, Greece. 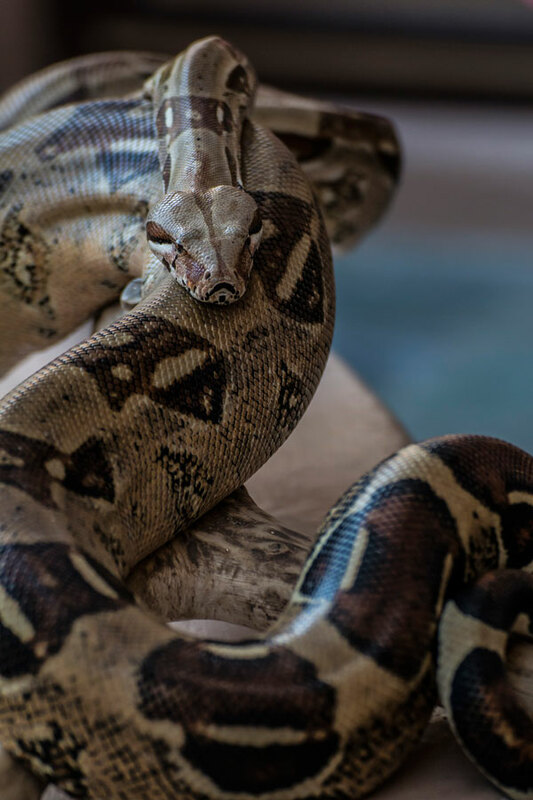 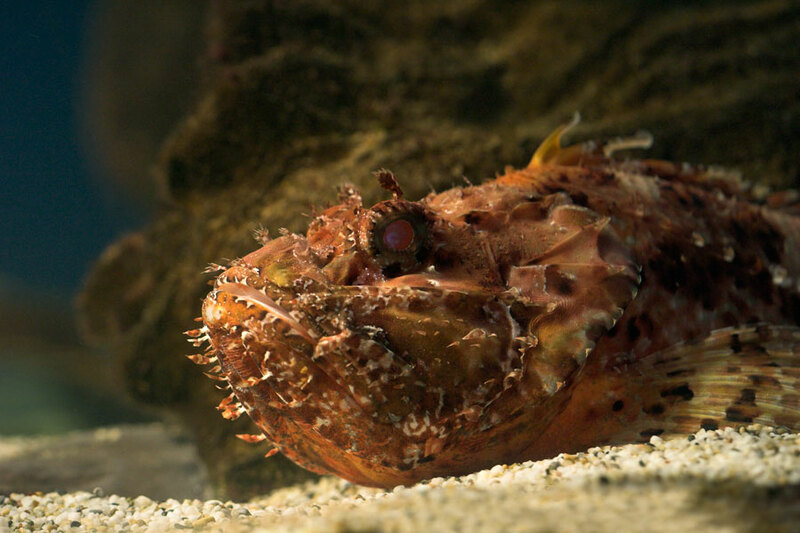 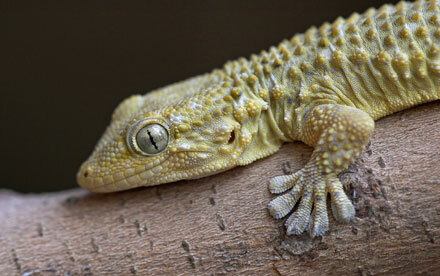 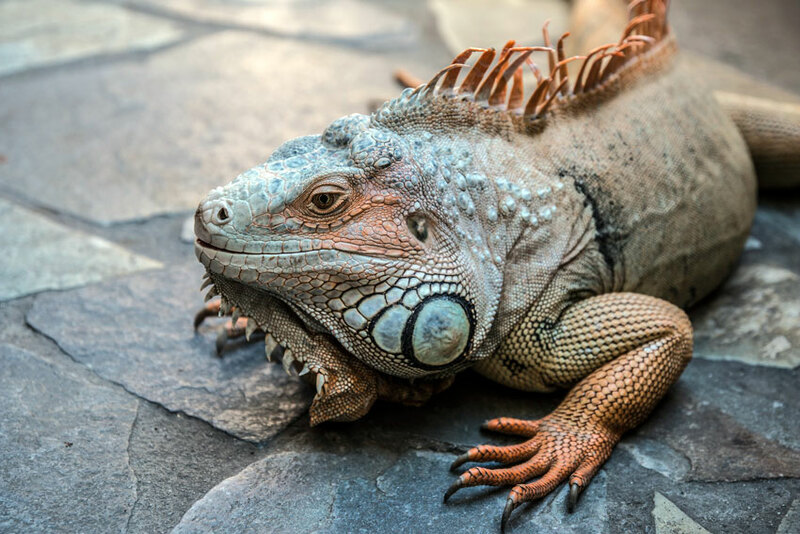 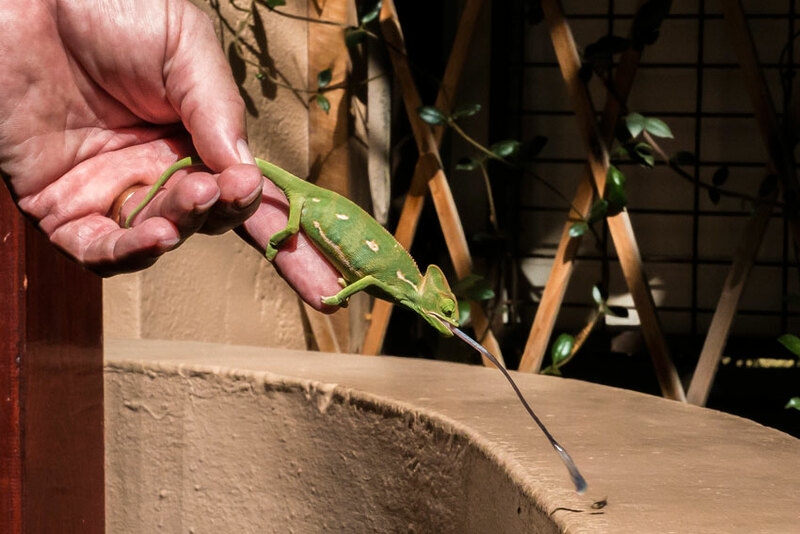 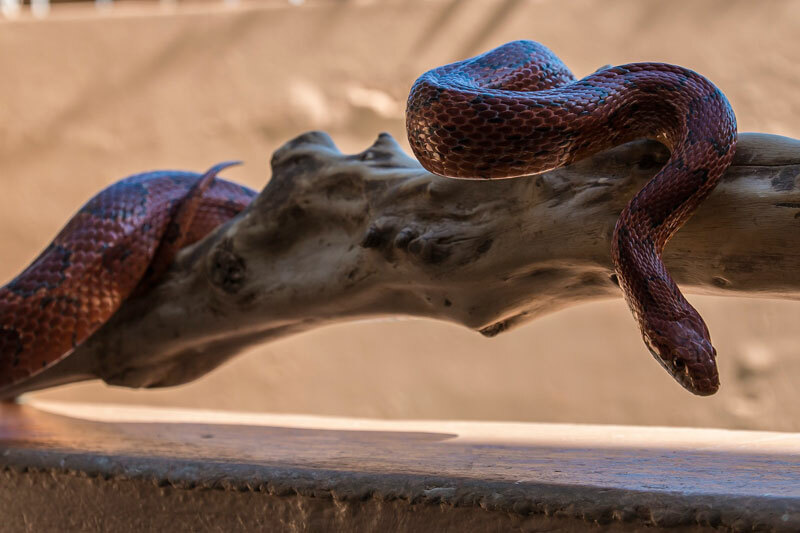 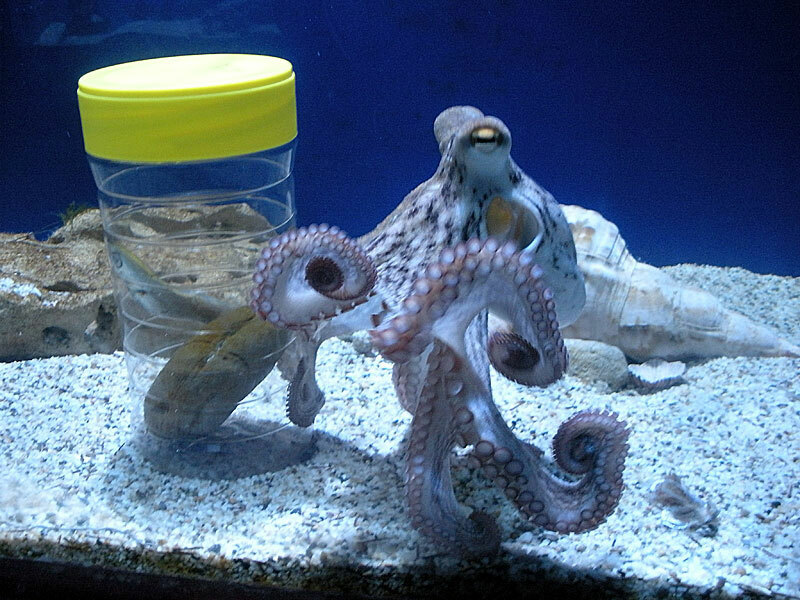 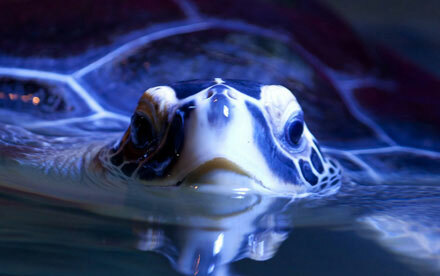 ✓ Aquaworld displays local sea life and reptiles from everywhere! 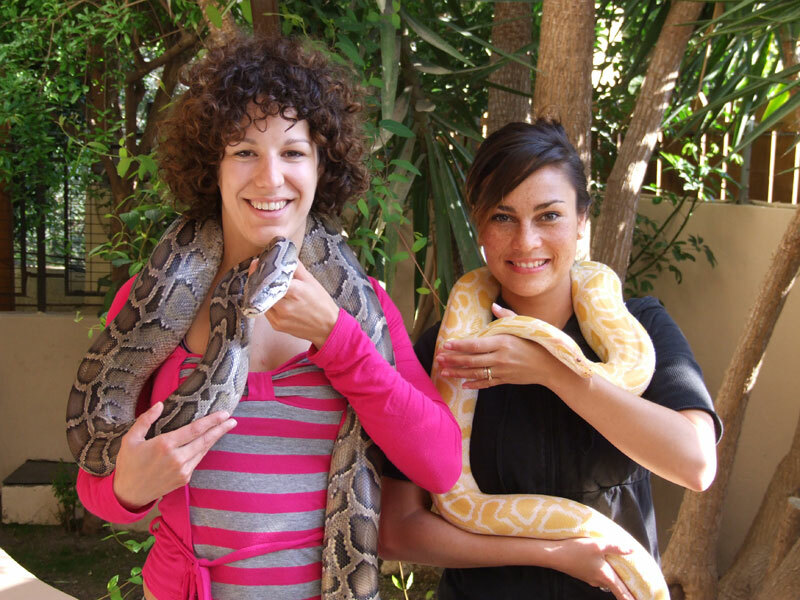 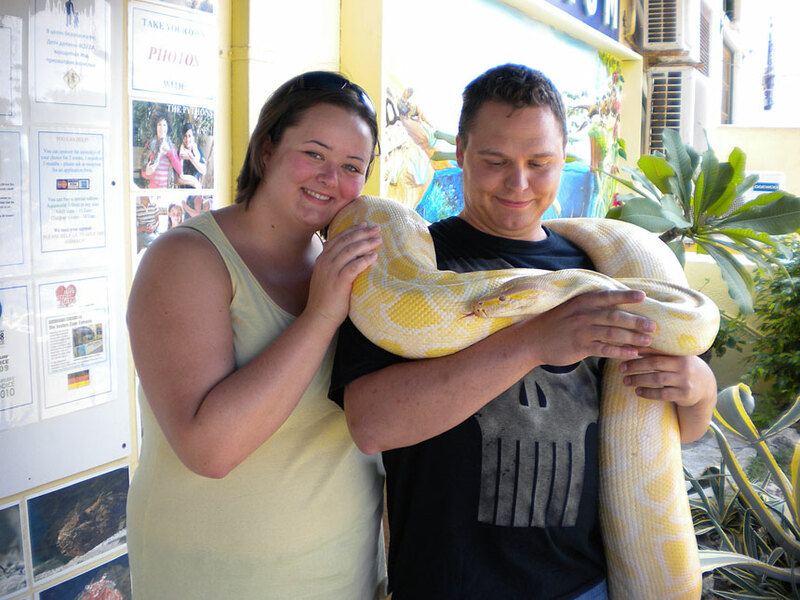 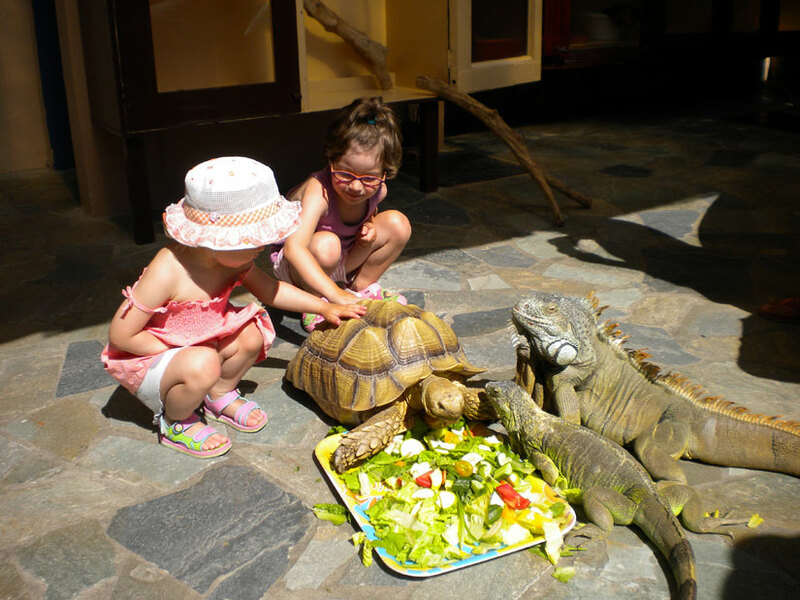 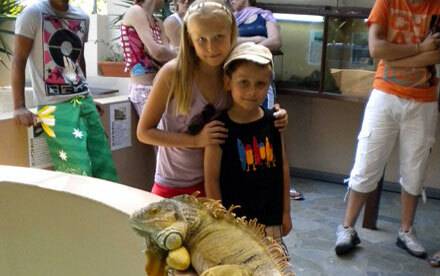 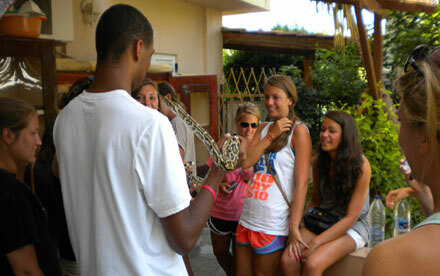 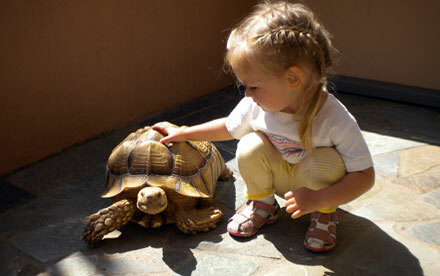 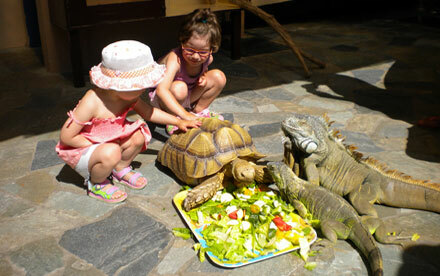 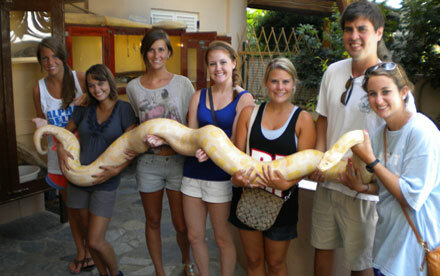 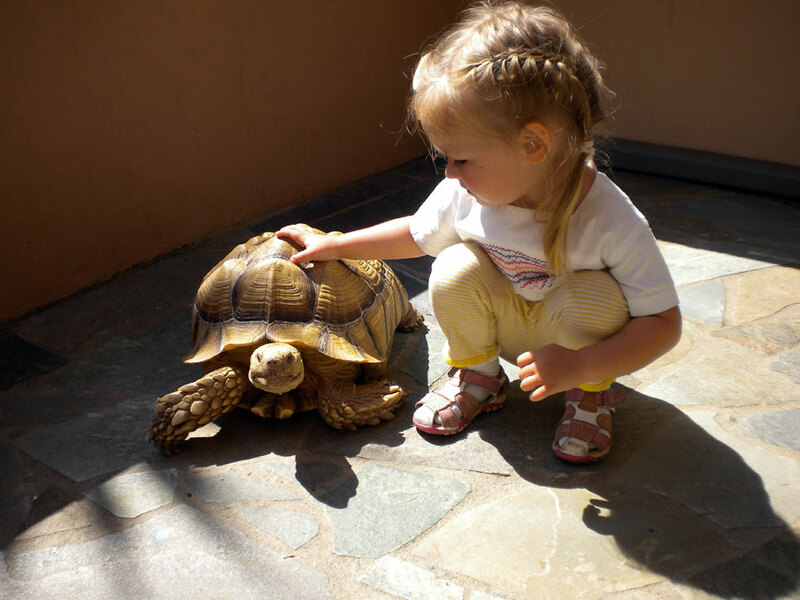 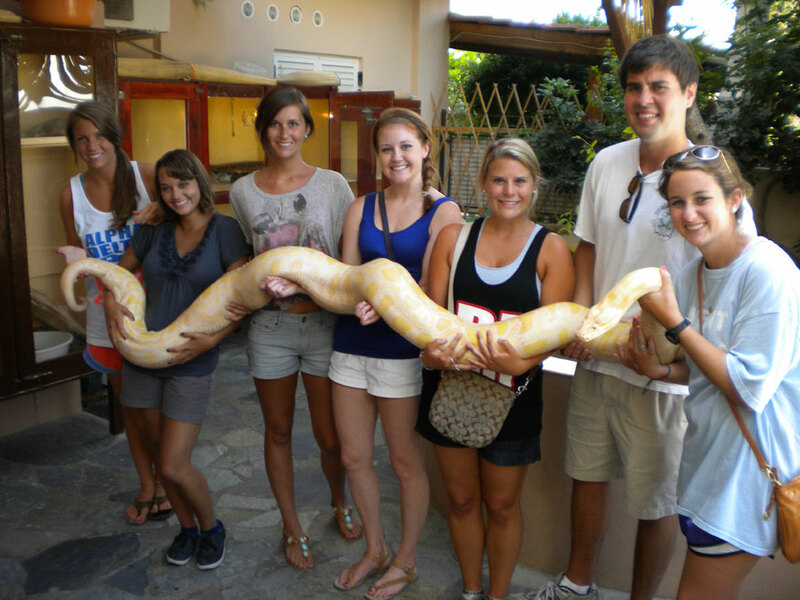 ✓ Hands-on interaction with many of the animals is encouraged. 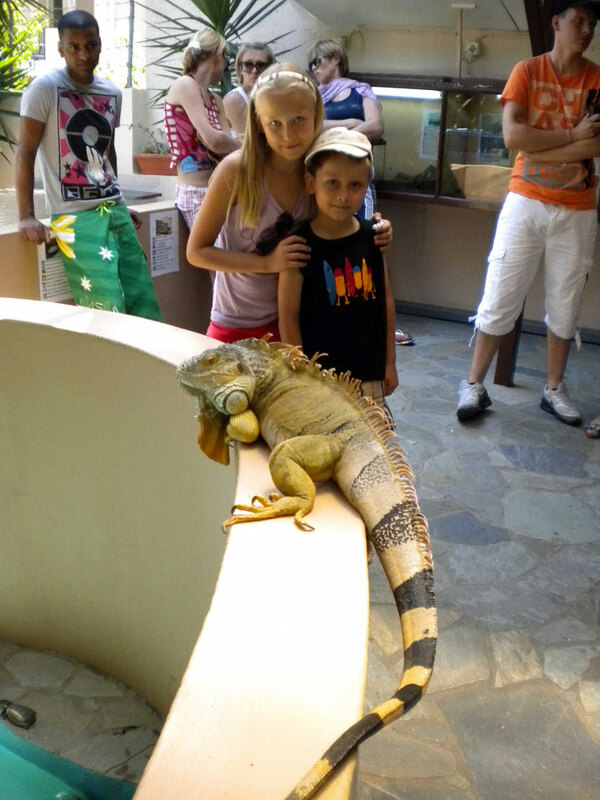 ✓ You can take wonderful animal photos at Aquaworld. 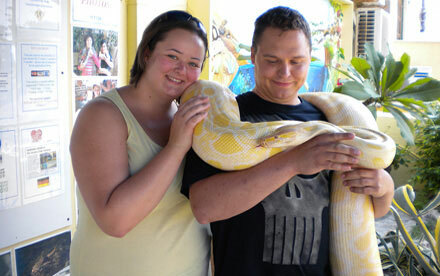 ✓ Most of the animals are rescued or were injured animals which now have a loving home at Aquaworld. 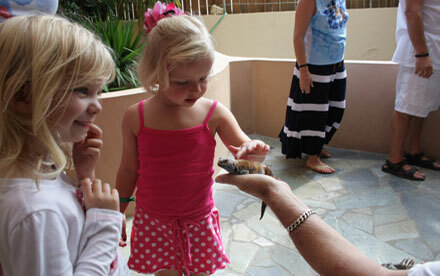 Here at Aquaworld we encourage and assist visitors in taking animal photos. 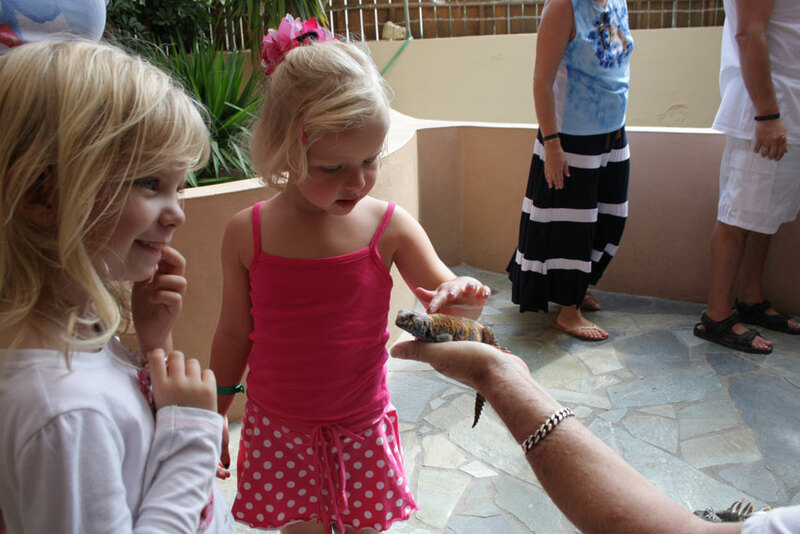 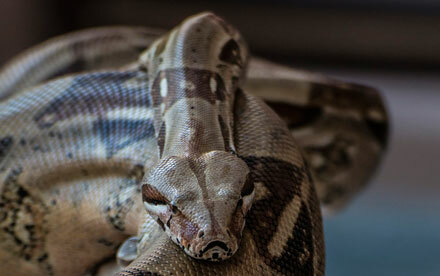 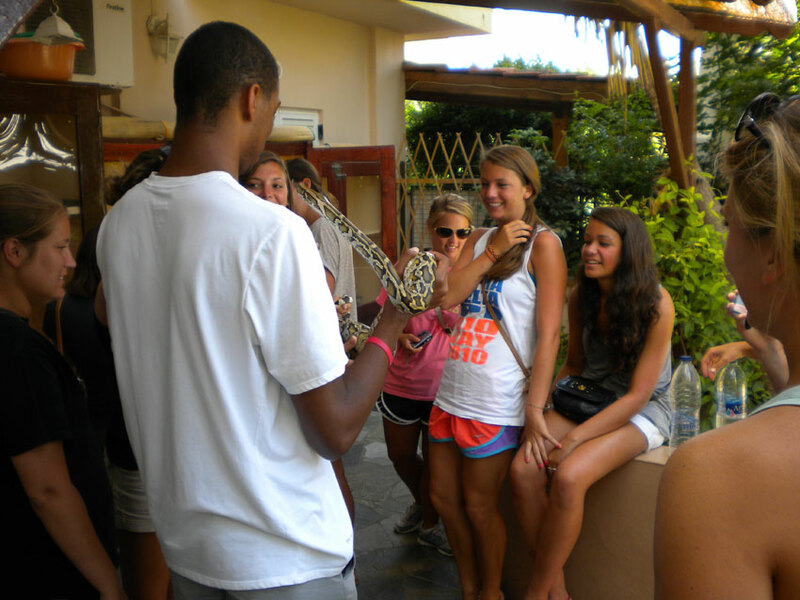 We also encourage and assist visitors to get up close and personal!